Choke points and trenches are prime targets for grenades in Battlefield 1. High player numbers can make it difficult to gain ground without being blow to kingdom come. The first part of the developer’s plans to curb this? Give everyone grenades that automatically resupply. 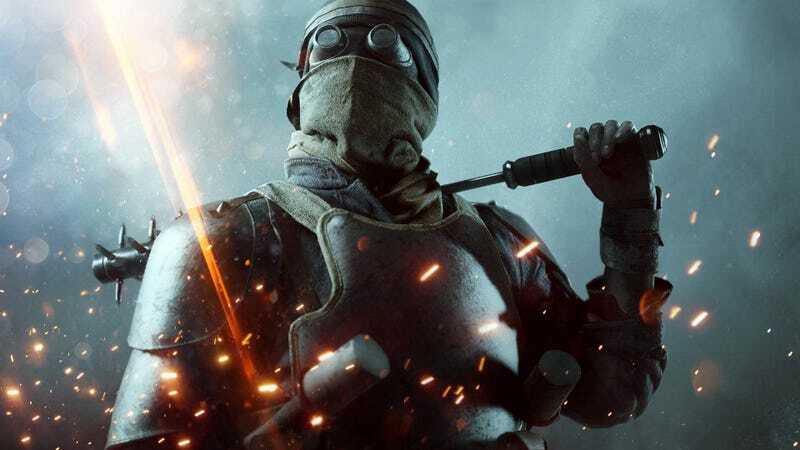 Instead of having a small stock of grenades that need to be resupplied at ammo crates dropped by Support class members, grenades in Battlefield 1 are now on a recharging cooldown. Players will receive more grenades over time, although standing near an ammo box will speed up the process. It’s part of an initiative called Ammo 2.0 meant to help balance the gameplay. This recent change went live alongside the latest DLC They Shall Not Pass. Still, grenade spam can be a problem in larger modes like Operations and DICE claims that they’ve see a seven percent decrease in grenade throws per second. Additional testing will change how fast grenades detonate and which grenades can get resupplied faster. Maybe infinite grenades won’t be so bad. Hmm? What’s this soup can on a stick doing at my feet? I guess I bet..